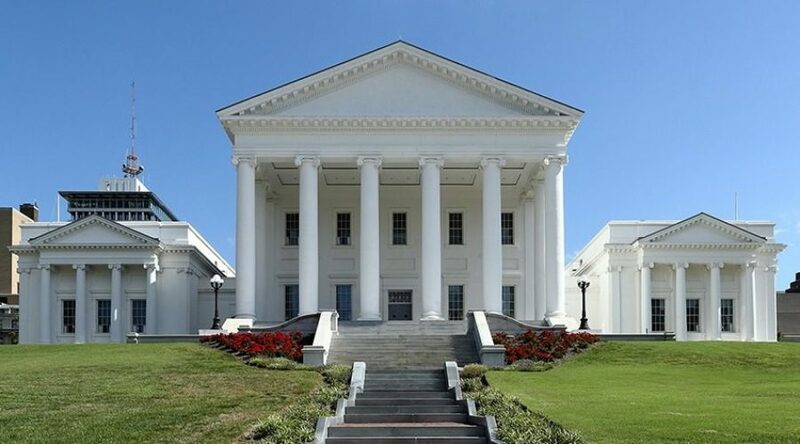 Creates the “Interstate 81 Corridor Improvement Program and Fund” and authorizes tolls on cars and trucks to raise money for the $2.2 billion list of I-81 improvements in Virginia. The toll for commercial trucks is 17 cents a mile and for everyone else it’s 11 cents a mile, but could be less depending on the time of day. Tolls would be collected electronically (no toll booths). 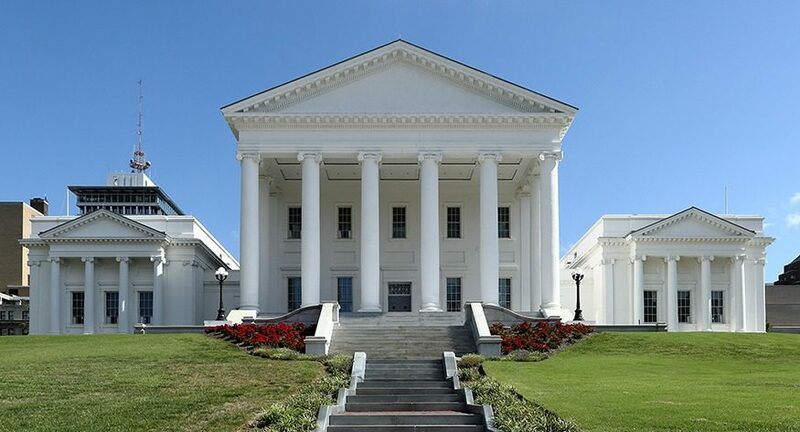 The bills create a 13-member committee, made up of elected and appointed officials in the 81 corridor, to guide project development and oversee possible toll increases in the future. Read our take on these bills here. Creates an authority for selecting I-81 projects based on those that “provide the greatest impact for the greatest number of citizens along the Interstate 81 Corridor”. The authority covers cities and counties in Planning Districts 3, 4, 5, 6, and 7 and is made up of elected officers of the governing body of each plus two delegates, two senators and other transportation officials. Creates an account dedicated to I-81 projects but doesn’t designate a new revenue source for it. Funds can be used for improvements in the corridor which includes Route 11, parallel rail, parallel highways, etc. Raises fuel tax by 2.1% in Planning Districts 3, 4, 5, 6, and 7.